“Whenever I find I repeat myself, I look ahead in a new direction.” — Stephen Shore Photographer Stephen Shore wants his pictures to feel as natural as speaking. In this gallery tour, Shore reflects on his six-decade long career—from his early work taking pictures in Andy Warhol’s Factory to road trips across America. “Stephen Shore” is on view at The Museum of Modern through May 28, 2018. 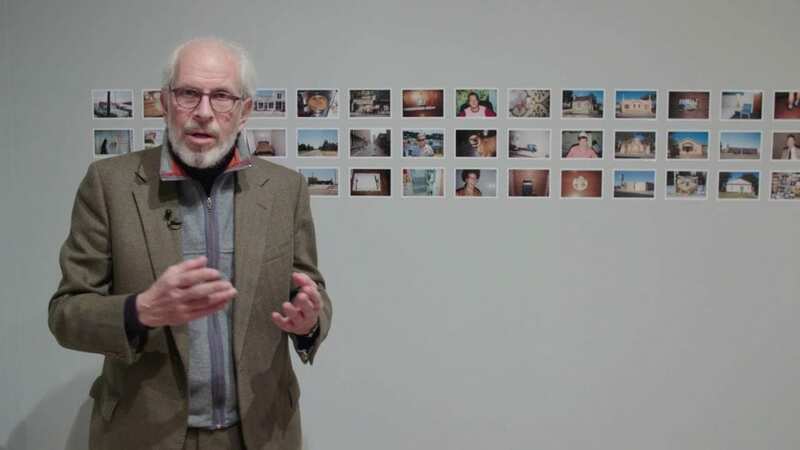 Posted in ASX.TV, Masters and tagged Museum of Modern Art, Photography, Photography Highlights, Stephen Shore.